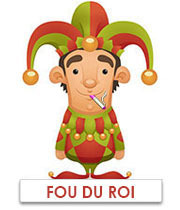 To rewards the loyalty of his customers, Le Vapologue has established an award discount system. These discounts are presented below in the form of 5 levels from 2% to 10%. 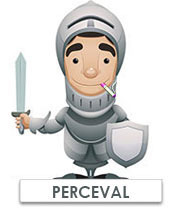 “Perceval” account: Between $100 and $499, you will get a permanent 4% discount on your cart. 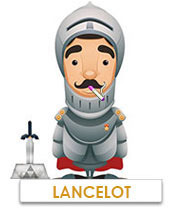 “Lancelot” account: Between $500 and $999, you will get a permanent 6% discount on your cart. 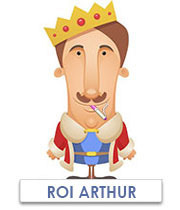 “Roi Arthur” account: Between $1000 and $1499, you will get a permanent 8% discount on your cart. 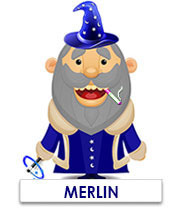 “Merlin” account: For any purchase higher than $1500, you will get a permanent 10% discount on your cart. Principle is simple: more you buy on vapologue.ca more you collect loyalty points that will be converted into discount (%) and added to you client account so you can beneficiate for each purchase made on our website.